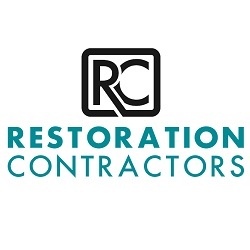 Contact Restoration Contractors of Florida Today! Here at Restoration Contractors of Florida, we are a fully licensed and insured roofing contractor providing Panama City home and business owners with comprehensive storm damage repairs. While our company got its start back in 2017, our team of skilled professionals has over 14 years of experience in the industry. Our team of experts are always standing by and would be happy to assist you in any way we can.